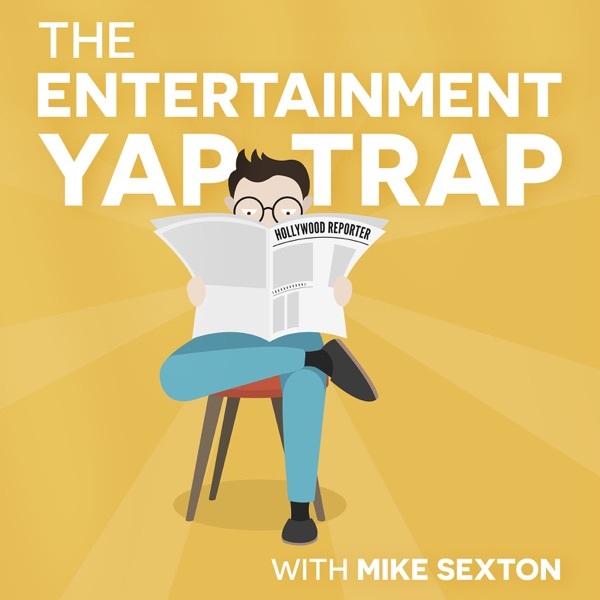 Keith's Uncle Joe makes his Yap-Trap debut. Also, the guys (minus Sarah and Intern Derek) tackle the toughest Hollywood topics known to man. Such as: Why Taylor Swift new song be trippin'? Who gonna be Rey's momma? How Ryen Russillo's ding-a-ling be flappin' in Wyoming? Damn. Oh, and Mike found the ONE McDonalds employee who has never heard of Joe Pesci in today's prank call. Enjoy!